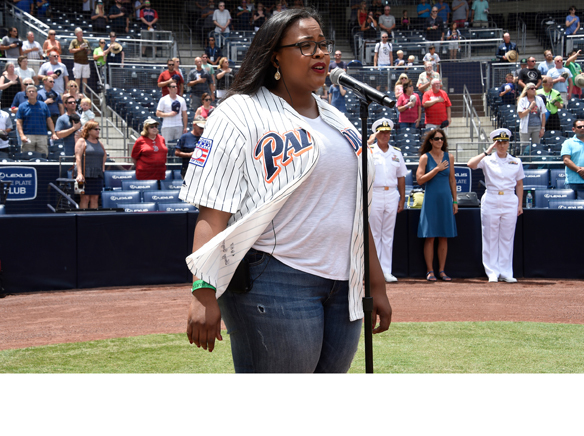 Spring Valley resident, Brianna “Bree” Benyard, sang the National Anthem at the San Diego Padre game on Aug. 2? She sang and sang well. The crowd roared. She was greeted with high-fives and verbal affirmations in the tunnel leaving the field. This was her first time performing solo and a cappella at a Padre game. However fleeting and quick her performance was there; it will be on YouTube for a long time. 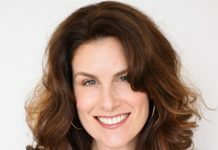 Benyard said “I started touring in Europe with The Jeremy Winston Chorale.” Europe included, as she explained Germany, Czech Republic, and France. The Jeremy Winston Chorale’s inaugural performance was at the world’s largest chorale competition called The World Choir Games in Cincinnati, Ohio. Among other accolades they were crowned gold medal champions as best gospel choir. December, in the early-to-mid 2010’s, and even before she turned 30 last year, she and the chorale performed at the White House’s Annual Christmas Party. “It was awesome. He (President Obama) took the time to shake all our hands” she exclaimed. Locally, she also performs at Harrah’s Casino, at ‘ritas Cantina, doing cover songs like Chaka Khan’s “Ain’t Nobody” and more. She goes back on tour to Europe in November. Benyard, a native San Diegan, was schooled locally, Monte Vista High School, before heading to college. She works at ecoATM/Gazelle and the company gave her full support during her performance by attending. ecoATM/Gazelle gifted her with a Tony Gwynn jersey to perform in. ecoATM/Gazelle boss, Steve Repech, according to Benyard reacted with a “You made us all proud, you did it” after her performance. Before Aug. 2 her mother, Jeannette, relayed Benyard, was making sure her voice was ok by wearing a scarf at night to protect her vocal chords. Her father, Everett, and her mother were equally proud of her. Aug. 2, a day game, was selected. Benyard was met at the park by staff and ushered into their green room. The players were lined up along the base lines during her performance at home base with just her, a cameraman, and a microphone. 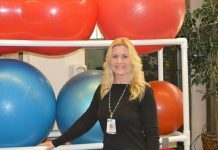 She later joined friends, family, and co-workers after her performance in the stands to watch the Padres play the Minnesota Twins. She said, “I have sung on many stages and that was very different. I could see myself on the big screen. The players were enjoying it and closing their eyes.” She was told “I got goosebumps” from her rendition. Google Brianna “Bree” Benyard on YouTube to see her Padre’s performance and her other performances.